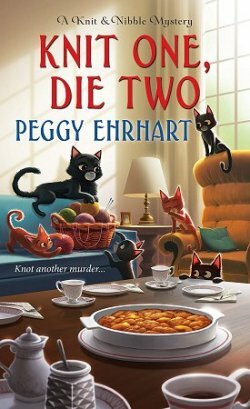 Scene of the Crime with Author Kathleen Ernst! 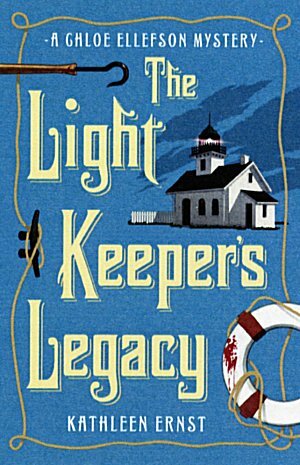 When I finished reading The Light Keeper's Legacy, the third book in the Chloe Ellefson series, I knew I wanted to ask author Kathleen Ernst if she'd be willing to be interviewed. When I did a little research, I became increasingly grateful that she said yes. Kathleen's parents were avid readers, and Kathleen grew up in a house filled with books. 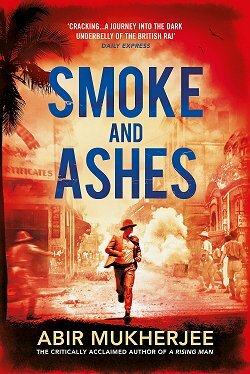 Before they traveled to a new area, her librarian mother would bring home historical novels set in that place, which I think is such a cool way to get young people excited about history. Kathleen's never had a job she didn't love, and some of those jobs have been writer, reader, historical interpreter, curator, reenactor, naturalist, and educator. 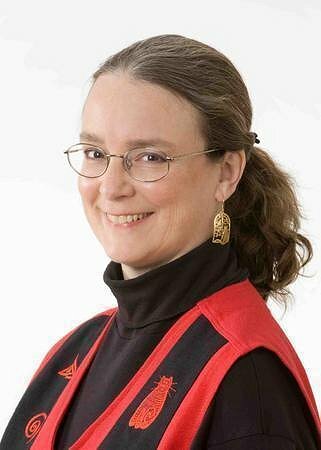 Her American Girl books featuring Caroline Abbott are just one example of what she's written outside the mystery genre. Now let's get to that interview! 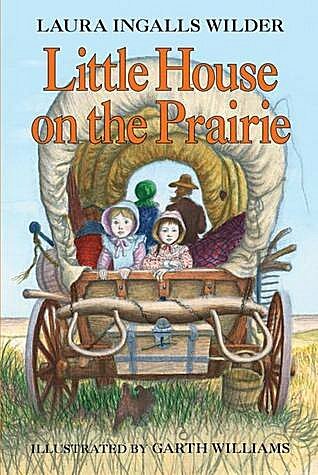 I'm not sure if Little House on the Prairie or Misty of Chincoteague came first, but those were two absolute favorites of my childhood. Both of them transported me to another place and time, created characters I loved spending time with, told great stories, and described setting so vividly it became real in my imagination. I enjoy handwork (knitting, rosemaling, etc. ), although those do sometimes appear in my writing. Since I write about things I love the boundaries between work time and play time sometimes get muddy! 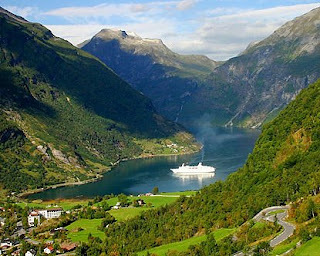 But I always enjoy traveling to new places, working in my gardens, going for hikes, birdwatching. I live in Middleton WI, and the first place I'd recommend is Pheasant Branch, a wonderful nature preserve. My husband and I often walk a 4-mile loop that winds through woods and prairie. Despite it being very close to suburbia, we almost always see wildlife there. Once we saw over a hundred sandhill cranes come in for the evening! I've circled back to this question several times, and honestly, I'm at a complete loss. Any suggestions? Ooh, hard to choose just one! 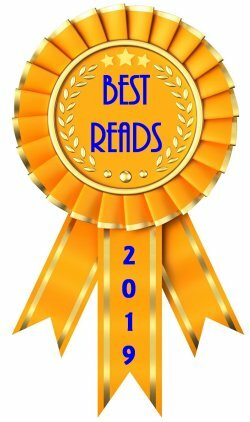 Favorites include Kate Shugak (Dana Stabenow), Clare Fergusson (Julia Spencer-Fleming), Anna Pigeon (Nevada Barr), and Deborah Knott (Margaret Maron). 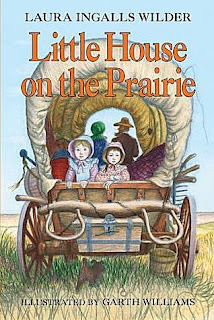 Little House on the Prairie by Laura Ingalls Wilder. I'm in the middle of re-reading the series, and also visiting every historic site relevant to her life. Her work is as lovely to me as an adult as it was to me as a child. My local independent mystery bookstore, Booked For Murder, in Madison Wisconsin. Thank you so much for spending this time with us, Kathleen. We loved having the opportunity to get to know you a little better. 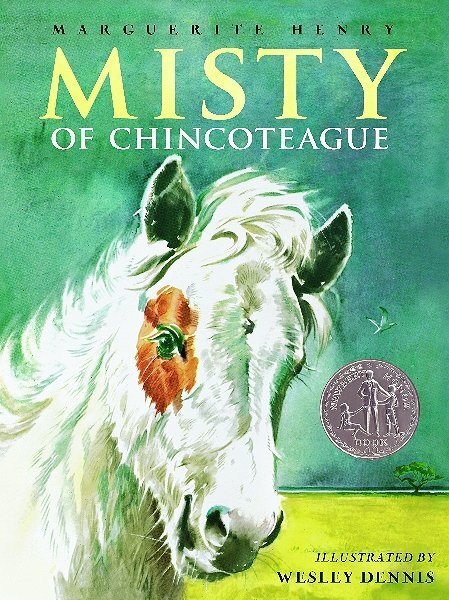 I too loved Misty of Chincoteague and when Dave and I went there years ago we learned that the vast majority of female visitors to the island were there because of Misty. Beautiful place to visit. Kathleen is so lovely, maybe she should play herself in that movie. I am a Misty lover, too, and Kathleen isn't the first author to choose that particular book either. 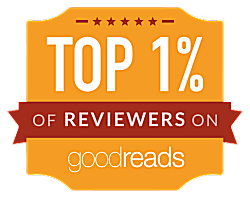 Thanks for such a lovely post, and Barbara, thanks for the kind thoughts! I'm more comfortable behind a keyboard than in front of a camera, so I guess it's OK that Steven Spielberg hasn't called yet. Warm holiday wishes to all! The very same to you, Kathleen! Thank you so much for taking the time to be with us.